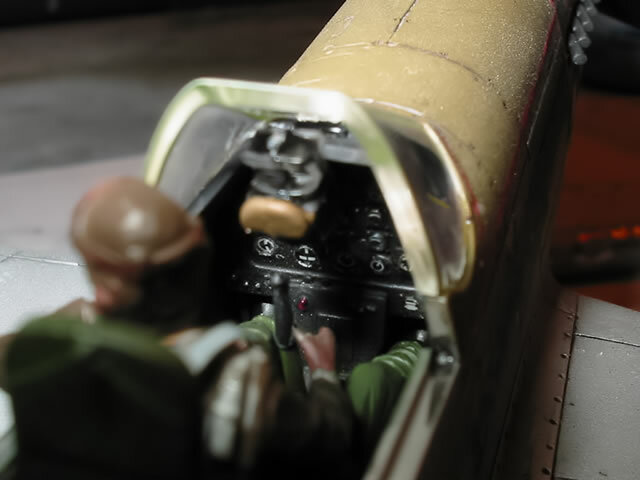 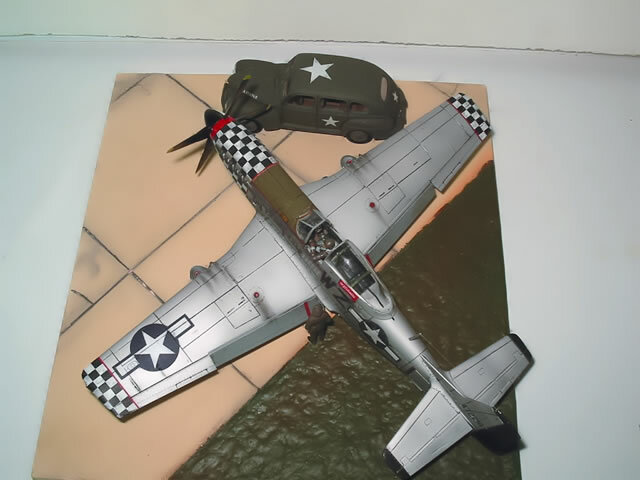 Here is my Tamiya 1/48 scale P-51D Mustang & U.S. Army Staff Car, kit number 89732, built straght from the box. 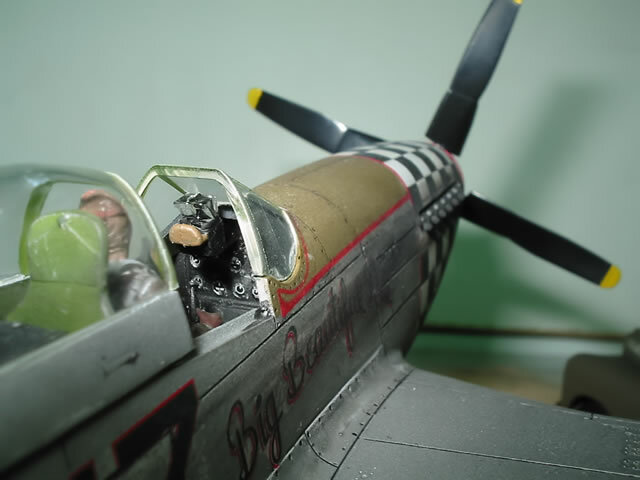 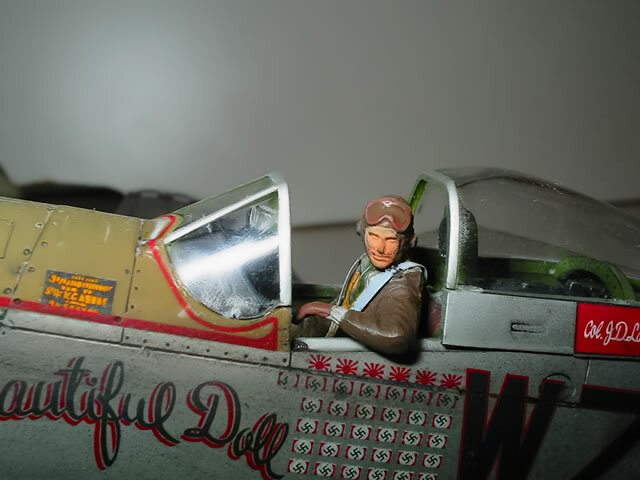 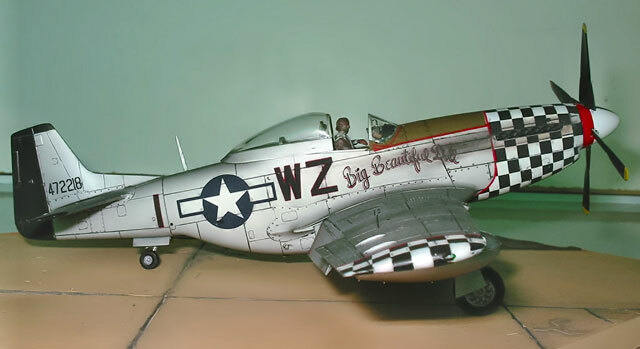 The kit is built to represent Big Beautiful Doll flown by Col. John D. Landers, Commanding Officer of the 78th Fighter Group 1945. 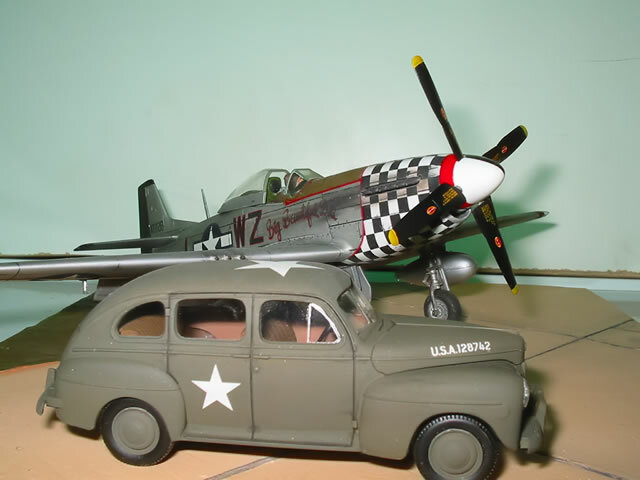 The Staff Car which Tamiya has included in the kit along with the two extra figures adds a nice touch to the finish kit. 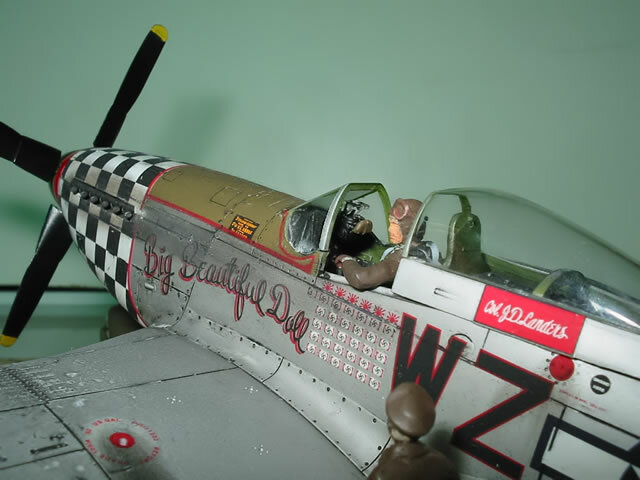 I would like to thank Calum for getting a hold of this limited release kit.